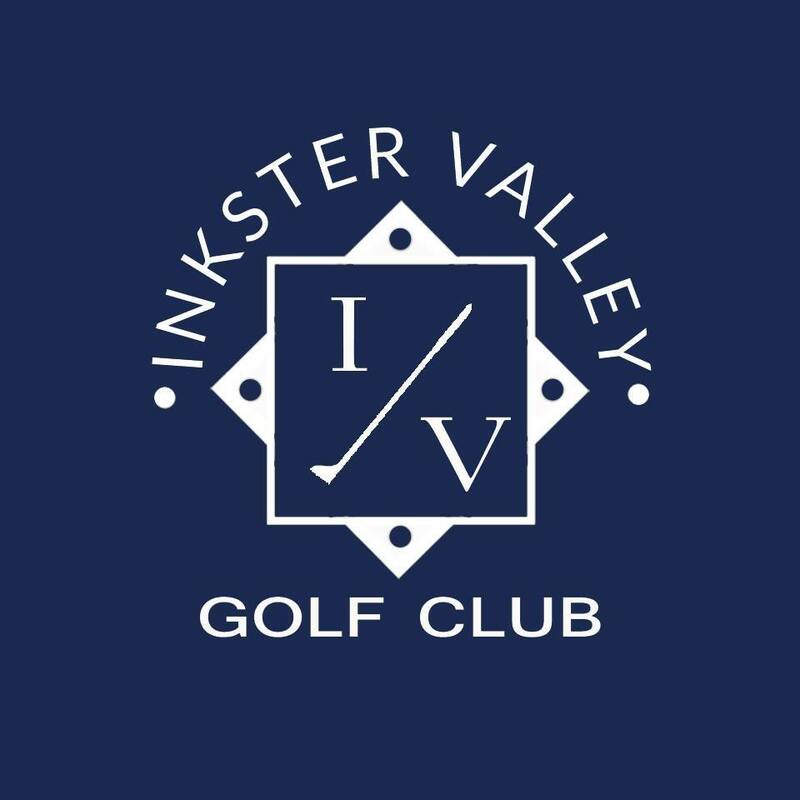 Opened in May of 1998, Inkster Valley is an 18-hole, par 72 Championship Course filled with an abundance of natural wildlife incorporating over 100 acres of wetland, wooden bridges and breathtaking views within its 400-acre surroundings. Water comes into play at 14 of the holes. The clubhouse features a grille, with variable seating of up to 100. This challenging course creates an “up north” setting without the time-consuming three to four hour drive to achieve this caliber of golf.